The King Edward VII Easter Rugby Festival is arguable the best attended school rugby festival in the country. This year apart from the hosts KES, the big attraction team is bound to be Garsfontein who has seen a big improvement in their rugby and results in recent times. Centurion also comes off a very good 2012 season and will be hoping to build on that success. Marlow, Menlopark and Eldoraigne rank nationally amongst the unknown quanities and are capable of producing good results while Hentie Cilliers has been a good supply line to the Griffons Craven Week and Academy Week causes over the years. No Kes. You are better than that. With all duo respect to Trinityhouse and Hudson Park, they are not the same quality as the big Pretoria schools. It seems as if you “picked the well traveled road”. Opportunity missed. Interesting games; Marlow/Centurion: Centurion by 8. Menlopark/Hentie Cilliers. HC by 5. Kes/Marlow. Marlow by 8. Doesn’t look as if Garsies is going to be challenged either. Personally, me thinks, not a well thought out programme. I have to be honest and it has nothing to do with my previous KES debates, this must be the weakest Easter festival on the cards. Even the Glenwood hosted Bizsport festival looks stronger. This festival may get the crowds but the line-up is nowhere near what it should be..
@Amalekite: Lets save those blows until after our KZN teams beat KES for a change. Marlow vs Centurion should be a bruiser.Certainly the pick of the games here. A close second will be the Marlow vs KES game. But the farmers may be bruised after the Centurion game. @Grasshopper: Menlopark, Eldoraigne, Centurion, Garsfontein and KES are strong teams. Hudson Park and Hentie Celliers are no pushovers either – these may not be strong “traditional” schools but are strong nonetheless and I would fancy a few upsets if some of these schools were at KERF. I am looking forward to seeing these schools in action – nice to have a change and to see different schools. @Roger: Agreed on Hudson Park.They are not to be taken lightly.They have a tendency to kill giants when in their element. @Roger: In KZN we rate KES very highly and respect them, and that is precisely why I cannot understand them taking on Trinity House, when they could play against a similar strength team such as Garsfontein or Eldoraigne. @Roger, yes some good points there. 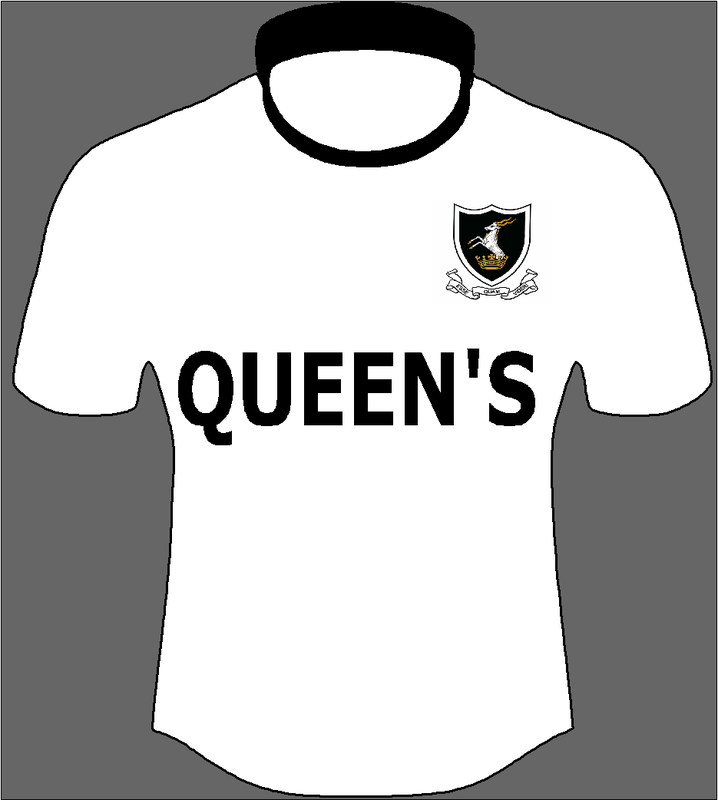 However, those schools are no where near the calibre of the big sides at Kearsney or Wildeklawer. Good to see other teams involved. KES have yet to play the top KZN side in the past 6 years, as these have been Glenwood or Michaelhouse. Kearsney and Westville will be the top KZN sides this year so let’s see how KES go against Westville at Westville. I do know the last time Glenwood played KES it was a good win :wink:. Roger, will you be down in Durbs for the KES vs Westville game? @Beet, ever your diplomatic self :wink:. You actually think KERF is the best but as the manager of the blog you need to come across as impartial and neutral. I agree though evenly matched good sides are always great to watch. Evenly matched average sides making a lot of errors, not so good. I almost switched off the Bulls vs Stormers game cos it was so error ridden…. 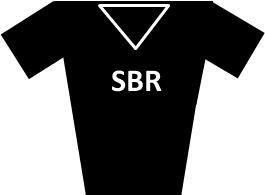 @Grasshopper: If you go to SBR expecting to watch error free rugby 9 times out of 10 you will leave disappointed. Best entertainment games for me are the close contests esp when the teams are up for the challenge. Not all evenly matched games show it on the scoreboard. There is plenty of opportunity to see class in one-sided games but for me one of those types of games will never be a game of the season. 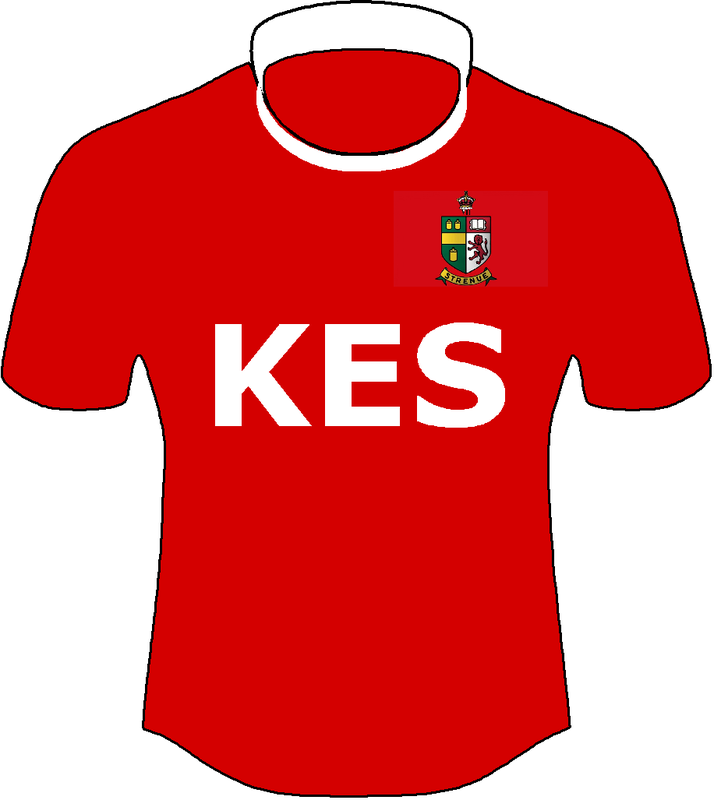 @Amalekite: also dissappointed KES are not playing Garsies or Eldoraigne – not sure why as I heard KES-Garsies were the main game on Monday. @Playa: KES may even slip up against Hudson Park perish the thought! @Grasshopper: hmmm – seem to remember KES putting 60 past Michaelhouse in 2011 I agree these schools do not possess the traditional quality of the schools at KERF but heh, lets see them play – as I said, they will upset a few of the bigger schools on their day. Trust me – there will still be in excess of 30,000 attending the festival which is more than KERF could dream of. What an experience for schools such as Lichtenberg and Hentie Cilliers to play in front on those crowds. @Beet, agreed! 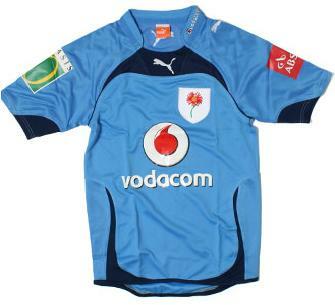 What was your best KZN derby game in 2012? Kearsney’s win on Dixons? @Grasshopper: That Kearsney vs Glenwood the most satisfying game of the season for me personally and produced the most memorable result. To beat Glenwood on Dixons, is no mean feat and I tried to enjoy the moment for as long as possible knowing that it will be hard to repeat. The Kearsney win against Westville also very good since it broke a long losing streak. And then there was the win on Goldstones on Reunion Day. Kearsney played extremely well that day. 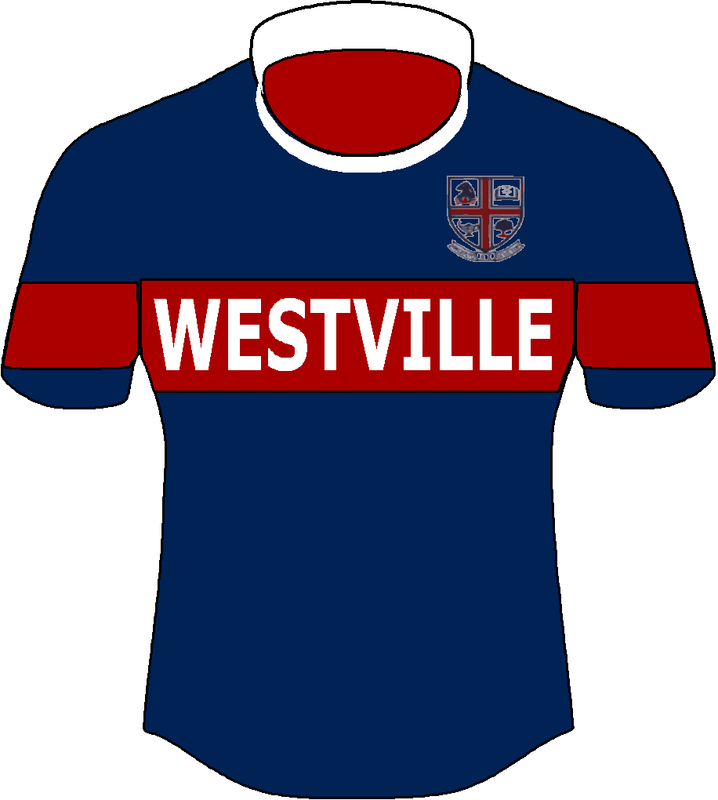 But being objective in terms of good games the Westville vs Glenwood was right up there. The match was a very intense thriller and I thoroughly enjoyed. I also enjoyed the way the Hilton vs Michaelhouse second leg unfolded. The atmosphere was great. However to pick game of the KZN season: Michaelhouse edging out Kearsney on Balgowan to decide top KZN team for 2012. Game won with last kick from the corner after time was up. Some excellent rugby before that with some of the star players of the season really fronting up. Of all the games watched live the Affies vs EG Jansen also stood out for me. EG brought their A-game and it was a very physical battle, played at a frantic pace. @Grasshopper: MHS beat both George Campbell and Northwood in 2011. Re Michaelhouse, OK then it might have 2010 that they lost. Whatever, 2010 and 2011 were really bad for House, with 2012 being a great bounce back. No one is talking about them, seems a hidden beast may arise. Same for Hilton….quietly training hard up in the Midlands…..
MHS lost to DHS in 2010 and 2011. They. Will have a good 2013 but not too sure about Hilton hey, they won’t be too good. The Hilton coaches believe this is the year! A mates lightie is at school there, confident mood in corridors. New players and banking on their game changer, Wright. Apparently even trained with The Sharks. Any news on the HM A regarding NW; exchange students? @Playfair, let’s be honest all schools will be confident now before the season as they have no clue what the others are looking like. Wright I believe is very good, but a scrumhalf can’t win a game on his own. Unless Hilton have brought in numerous players I think they may struggle. 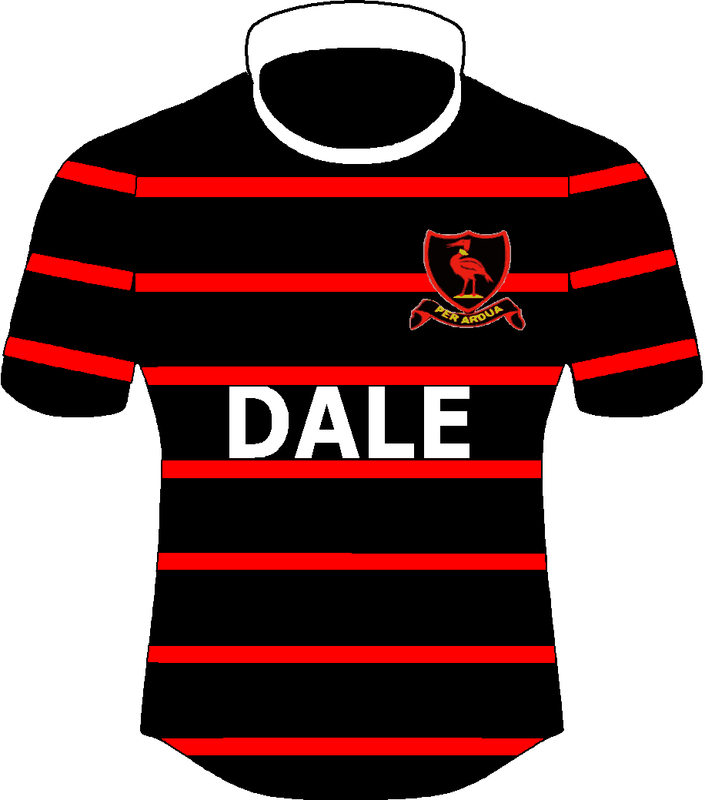 Obviously in the derby with Michaelhouse it’s anyones game on the day with home advantage playing a huge role…. @Grasshopper: when if’s and but’s are candy and nuts it will be Christmas all year round. Who cares if it was a poor year for Michaelhouse – nobody remembers that – it’s the score that counts. KES played and beat College, Michaelhouse, Hilton, DHS and Westville in 2011 – its in the record books! Just like when Glenwood gave KES a carrot in 2004 – does it matter that it was the 2nd worst KES team in the schools history, who won only 3 games? Nope – Glenwood won convincingly – that’ all that counts. @Roger, I always hit a nerve with you boet. Just chill. Yes, like Glenwood lost to Westville for the first time in 6 years in 2012, no one will know what happened off the field in 10 years time. My point is you and other KES supporters bang on about how KES smashed KZN schools, but every year you don’t play the best school in the province. Maybe test yourselves with more fixtures and see how you cope with injuries etc. Imagine if your poster boy Marx got injured last year, methinks games would have been different. College, Glenwood and now Westville and Kearsney are playing up to and more than 20 fixtures in a season against top 20 schools, it’s really tough to keep the squad together. 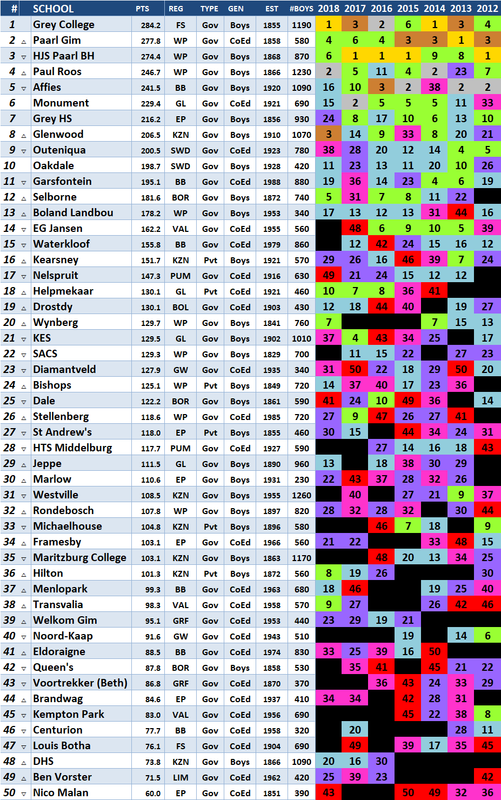 KES on the other hand play two top 20 schools in Affies & Monnas, only recently added. Anyway, we going down the same well worn path again…. @Grasshopper: I’m very chilled – seems you are the only one getting hot under the collar – it is what it is – KES’s fixture list will never have more than 14-16 games per season. The most they have ever played in a season is 18. Each to their own – would you agree? @Roger, very chilled boet…..horizontal in fact. 16, no where near that….maybe 12. Glenwood played 23 last year, which is stupid but still the case. That is almost double. Yep, each to their own. @Roger: According to my sources, the game will be played at KES again this year. Apparently it has something to do with Westville playing PBHS at home. @Grasshopper: I also think that Hilton will have a good side. Their U16A beat Westville at Westville 2 years ago. I remember that they had blonde twins that stood out. Wright must be U19 this year ? I think that they also bought Jaco Gouws the U16 Glenwood lock in the middle of last year. Going to be interesting. @Roger, wow that must be KES’s heaviest schedule in years. 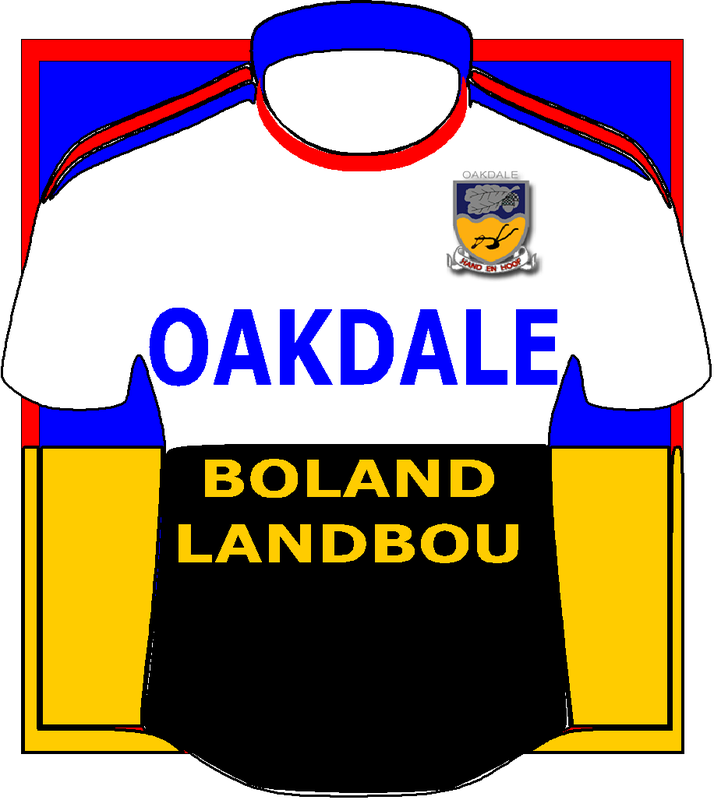 Still no Grey Bloem, Paarl Gim, Paul Roos, Waterkloof, Paarl Boys, Grey PE, Outeniqua, Boland Landbou, Noord Kaap etc. @Amalekite, I looked at Westvilles fixture list and thought it would be a good idea if Westville played KES in Jhb again this year. Otherwise it would have meant two away trips in one year and none the next. With regard to Hilton, I am curious to see what stance Westville takes to CW playing. He is U19 and depending on when he moved (was it end of G10 or start of G11) he may not be eligible to play. @Roger, cool as long as you don’t claim to be top 10 when you don’t play at least half of the top 10. Again rankings are subjective and I personally don’t like them, but some KES supporters (not you) keep on banging on about KES being ranked in the top 10. For me if you don’t play and beat any sides in the top 10 then you shouldn’t be there. if KES beat Affies and Monnas then they have a case. 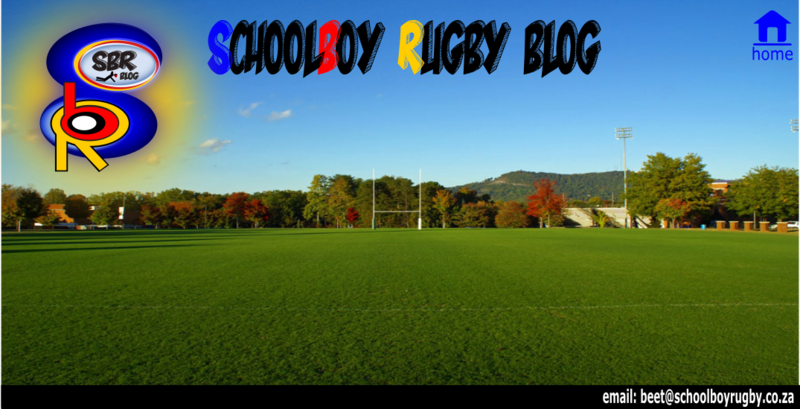 @Grasshopper: I doubt KES ever claimed to be top 10 if they get ranked by the plethora of school boy rugby blogs that exist that’s hardly their issue – is it? @Grasshopper: Jeepers, which KES oke shagged your wife??? @Grasshopper: like I said – the unfollow button is your friend – in the words of Ben Stiller – “do it”! @Roger: It is impossible for Grasshopper to not be nosy and run down anything that is not Glenwood………………..Impossible!!!!! Who at KES caused him to have this inner hate? @Beast, do you mean it’s impossible for you to not run down Glenwood, as that is your modus operandi? I actually think KES is a brilliant school, how can anyone argue that with the likes of Graeme Smith, Bryan Habana, Joe Van Niekerk etc being old boys. It’s only when arrogant statements are made about KES dominating KZN etc, when they don’t even play all the KZN opposition, that is all. Roger is a good bloke with some sensible comments, I’m sure we would get on well if we met in person. It’s called banter…. 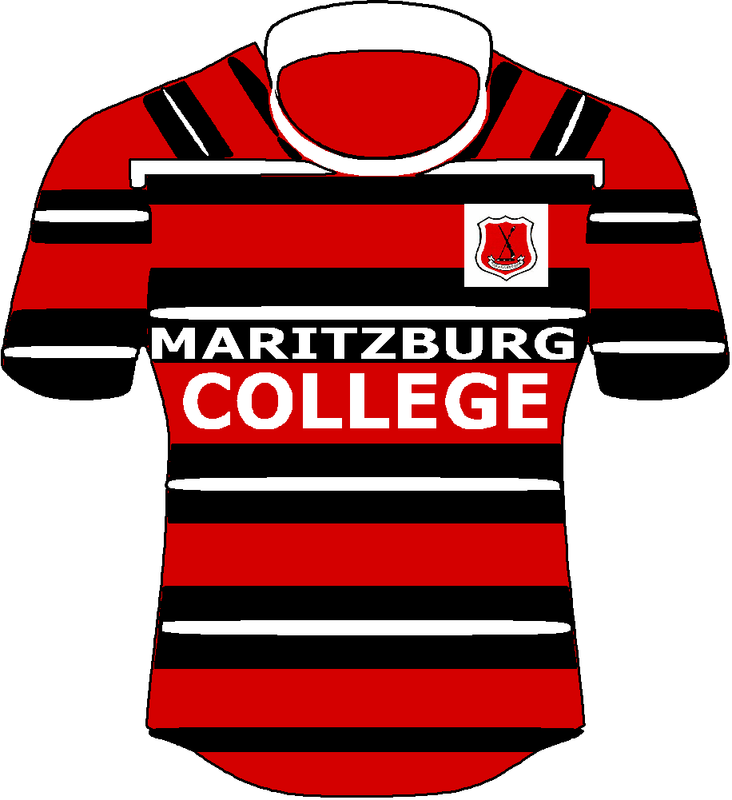 @Grasshopper: But it’s a fact that they do bash the Kzn schools when they play them…………..banter banter…. a couple of KZN schools that they play. You are sounding like a mate of mine now……Bert? You won’t admit it on here but you love to cause trouble…..
@Grasshopper: I do love stirring………………but Bert I am not!!!! You will never know……will you? I actually agree about KES, I am amazed that they keep their followers. It’s a deluge, so quite difficult to sort the information from the cheerleading, but everyone to their own – I will be unfollowing as soon as Bidli is out of hospital. @Gungets, yes I have officially complained to the Chairman of the Old Boys and Trevor Kershaw about the lack of Social Media presence. All it requires is one person to tweet and stick to an agreed policy of stating results and fixtures, very easy. In fact I could do it for them and sign a contract stating I’ll stick to the policy. It’s poor show from them. Glenwood don’t even have the D6 communicator which nearly every other school in SA does, great piece of technology that. @Thebeast, then another of my mates, maybe Ants or Kev? You won’t admit it anyway so not too worry. @Roger: And no tweet about it ??? ..
@Roger: And don’t take it personally, I am very, very picky about social networking. Follow few, otherwise it is an interruption. Plus I cannae tweet when I am towing, might get my license revoked, then it is bread and pull-it for supper. @Grasshopper: Jeez China – if you suspect your mates of being The Beast – then you really need some new mates. @Grasshopper: Dont let people rile you up about your school everybody must remember that all schools need support not only theres. @Grasshopper: I suspect the latter. I have a good idea who. Remember Balan-singh? Same modus operandi. Probably same person. @Queenian: Well the way you carry on we can see were your heart is. beet: Somebody stole my jersey please body search all before they leave. @badboy: Look no further than the QT mob. They collect Grey jerseys and hang them up at their pubs, telling their friends they had gone to Grey. Rugbyfan and my jerseys also went missing and though Beet will not admit it, we suspect he found the jerseys at the QT school- JJS and their feeder, QC. I think Garsfontein and Marlow would have been a good game to watch. @BOG: We use them at our doors as door mats.